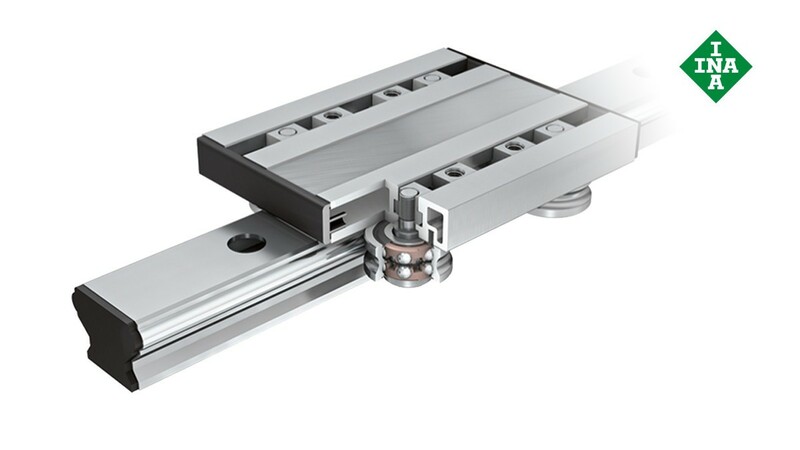 Track roller guidance systems are linear guidance systems that can be configured on a modular basis for an extremely wide variety of applications. Due to their lightweight construction, they are highly suitable for use in handling systems. They are characterized in particular by quiet running, high traverse speeds, long travel distances and the modular concept. 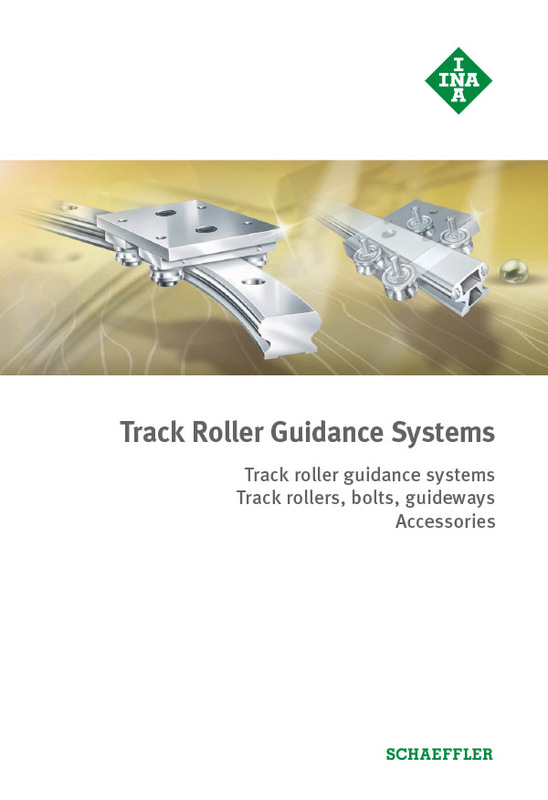 Track roller guidance systems comprise one or more carriages made from aluminum, profiled track rollers and a straight or curved guideway. The carriages are available as hollow section carriages, open carriages, compact carriages and bogie carriages for curved, oval and circular guidance systems. The guideways are made from aluminum with rolled-in raceway shafts made from rolling bearing steel. The guideways are available in numerous different designs, e.g. as a solid profile guideway, hollow section guideway, flat guideway, guideway with slot, etc. Their selection is based on the intended purpose of the track roller guidance system.